BMW has increased the range of its i3 EV to combat poor sales. BERLIN -- BMW Group wants to boost sales of electric and plug-in hybrid cars by two-thirds next year to 100,000 vehicles, Germany's Sueddeutsche Zeitung reported, citing CEO Harald Krueger. BMW expects to increase deliveries of vehicles from its "i" subbrand to around 60,000 units this year, Krueger said in an interview published today. Sales of battery-powered BMW models have totaled about 100,000 cars since 2013, Kruger said. "Electric mobility will come, but demand is not going through the roof at the moment," the newspaper quoted Krueger as saying. BMW currently sells the compact i3 EV and i8 plug-in hybrid supercar in its electric subbrand. The automaker has said it also plans to add an electric Mini and BMW X3 SUV by the end of the decade. BMW is facing stiff competition from other premium automakers which are gearing up to roll out EVs in the near future. Rival Mercedes-Benz has created the EQ nameplate for a series of battery-powered vehicles, with the first due by the end of the decade. Volkswagen Group has said it will introduce 30 electric cars, including Audi models, by 2025. 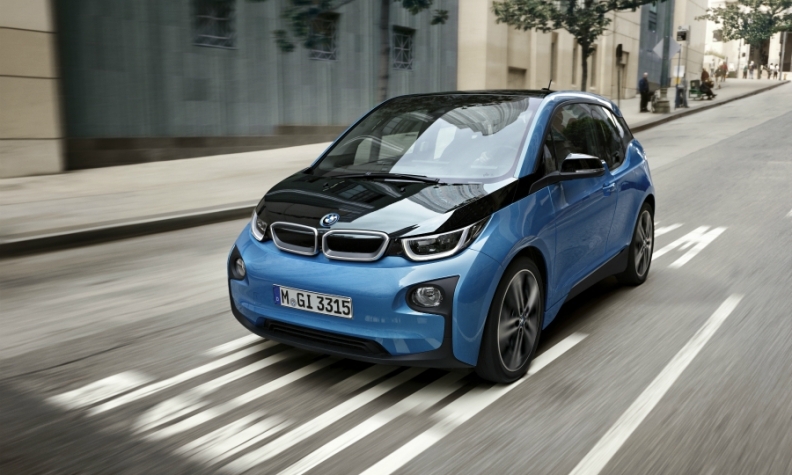 To help improve sales, BMW is also increasing the battery range of its i3 by 50 percent this year. The i3 sold only 25,000 units last year. BMW, which has dropped behind Mercedes in global luxury-car sales rankings, wants to expand the share of electric cars and plug-in hybrid models to between 15 percent and 25 percent of sales by 2025, the newspaper reported.